Custom design, installation, and maintenance of intimate outdoor settings around your home or commercial property. We design/build ornamental and functional hardscape installations for homes and businesses alike, that truly set your property apart. 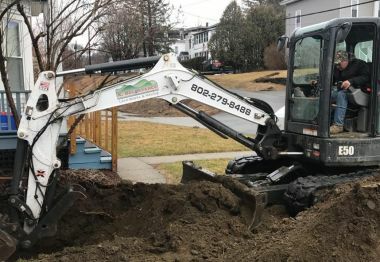 Landscaping and building projects require professional, precision site work, preparation, and excavating. 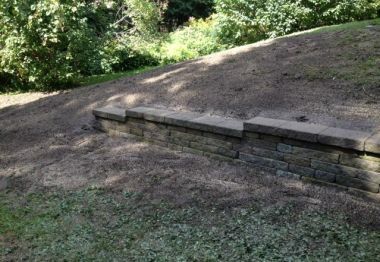 Landscaping is your opportunity to express yourself, your family, your home, or your business. An important part of any property investment or personalization is professionally completed landscaping. Landscaping provides the opportunity to speak volumes. Whatever your goal, let us help you achieve it. 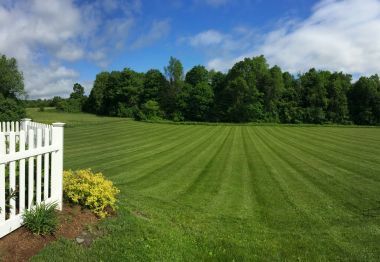 K. Bellavance Land Works & Hauling is a year-round, full-service landscaping and property maintenance business. We understand the importance of your investment and your image.